Special Sponges for special tasks! 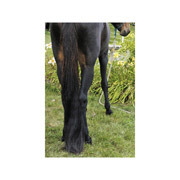 Tail tamer has created these unique shapes just for tack cleaning jobs! Price varies by style, select style from drop-down box below to see price change. 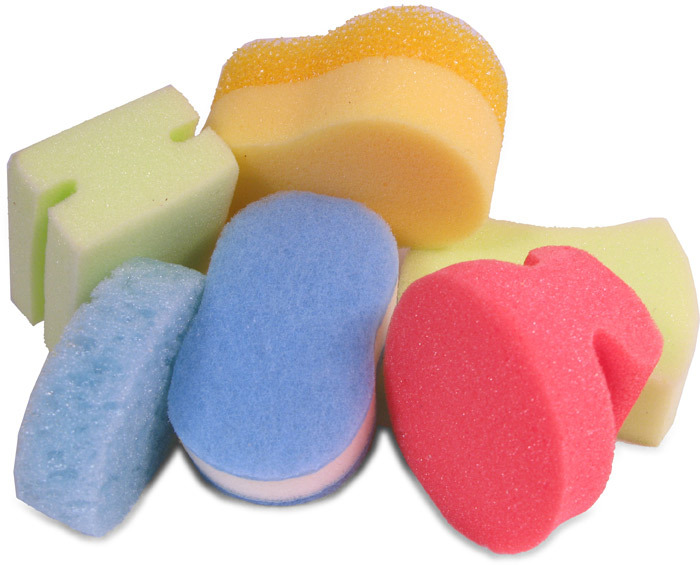 Puck Sponge - 3"x3"x1.75" Standard pore sponge with a handle to grip. 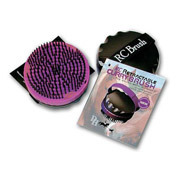 Features a slightly denser sponge texture to provide a substantial handle and hold up to scrubbing. 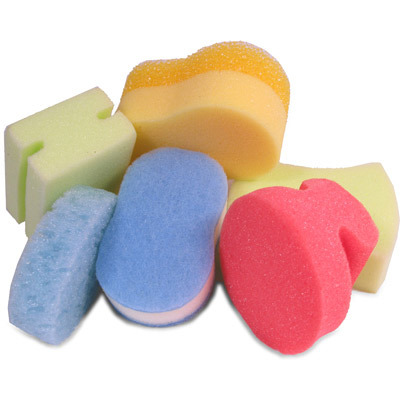 Sandwich Sponge - 4.25"x2.5"x1.25" Scrubby blue outer layers with a super-absorbent core for holding suds. 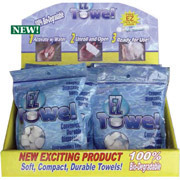 Great for tack cleaning! 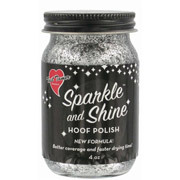 Abrasive enough to work wonders on grimy tack, gentle enough for the most delicate leather. 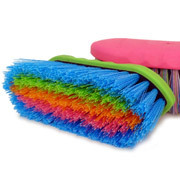 Double Decker - 4.5"x2.75"x2.25" One sponge with two textures: soft and scrubby. 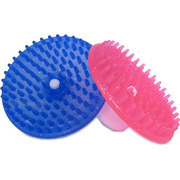 Groove Sponge 3.75"x2.5"x1.75" - makes quick work of cleaning reins.